Marietta-based The Georgia Ballet will again be able to offer its DanceAbility class to local children free of charge thanks to a $20,000 donation from the Resurgens Charitable Foundation. 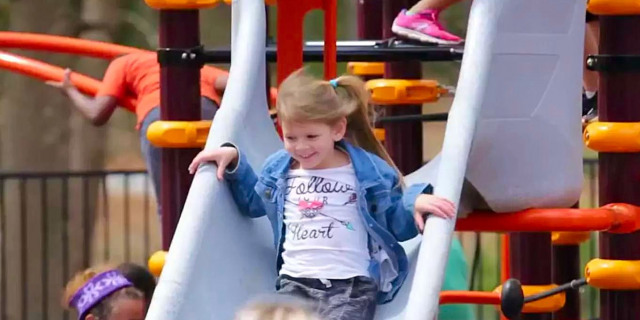 Resurgens Charitable Foundation opens a new park! 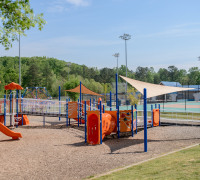 Resurgens Charitable Foundation opens HOPE Park: A new “all abilities” playground for children in McDonough, Georgia! The Resurgens Charitable Foundation Board hosted an employee event on October 13th for all Resurgens employees and their families.